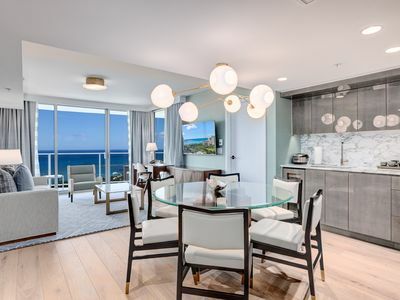 180+ day rental leases sometimes are available with long in advance reservations. 18083668012.
and runs frequently. Bus schedules can be found online and in public libraries in Honolulu. See bus #14, schedule for this area. A rental car is recommended for this location. 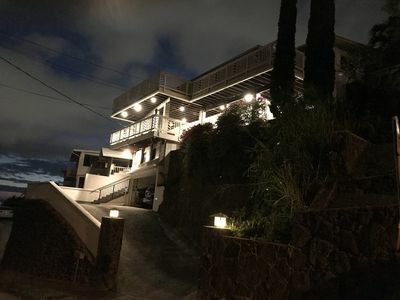 Parking is free, but during the day hours, only on street in front of unit, and night parking available off street in driveway. 7 pm - 7 am. if there is no street parking available. 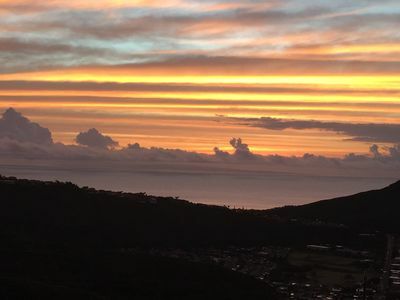 ESTIMATED TRAVEL TIMES TO COMMONLY VISITED AREAS ON OAHU. Note: Travel times are influenced by traffic at time of travel. Kapiolani medical = 10-20 min drive. Queens medical = 20-25 min drive. Kahala mall = 10 -15 min. drive. 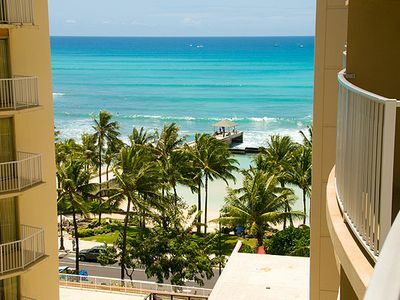 Ala Moana mall = 10- 15 min. drive. 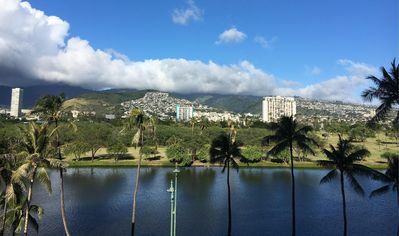 Ala Moana, Kahala. 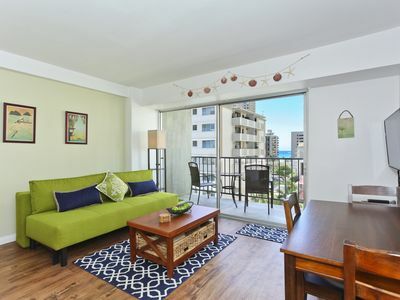 Easy drive to Ocean and Waikiki from this rental unit. 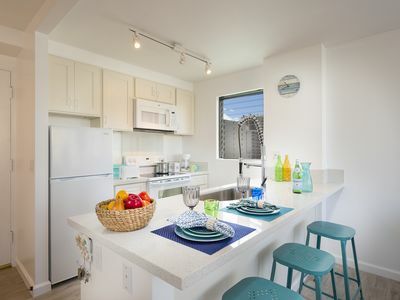 Fully equipped kitchen and bath, (no dishwasher), but plates, cups, glasses, Linens and towels provided, sofa in the living room. 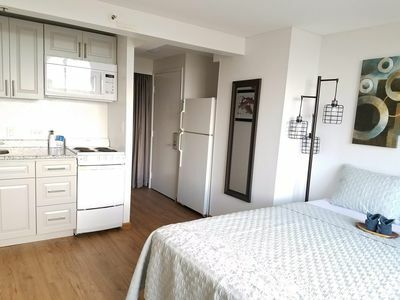 Nice unit with, very clean bathroom, and nice flooring throughout. This is a very Safe neighborhood. 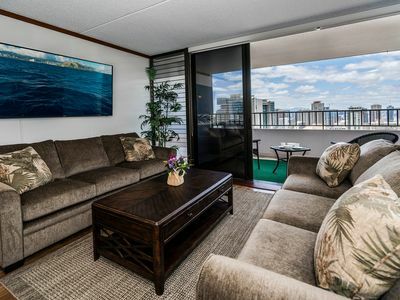 Within close proximity of: Ala Moana shopping mall. Downtown Honolulu, Chinatown, Waikiki Zoo, Waikiki Aquarium, Ala Moana beach park, Hiking trails in and around Diamond head crater and national park. PLEASE READ CAREFULLY BEFORE MAKING A RESERVATION. 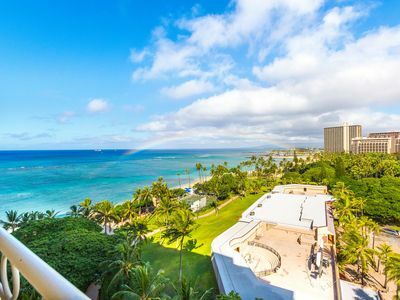 Cancellation - Very Strict policy - 50% refund for cancellation, (for any reason), is valid only within no less than 90 days before your reservation or day of planned arrival in Hawaii. 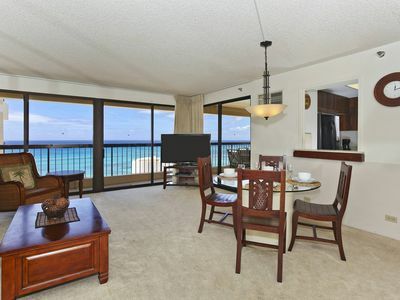 A 25% refund if cancellation occurs within 60 days of your planned reservation / arrival date. 0% refund for cancellation within 30 days of planned arrival date. No refund for any unused nights stayed for any reason. 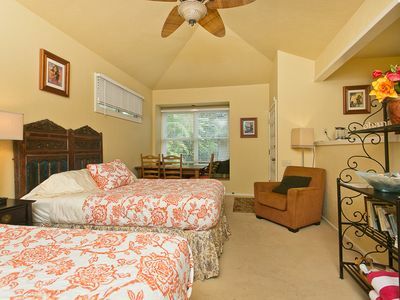 Rates listed are for: (2-4) adult guests. Extra guests are an additional $30. 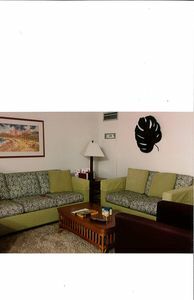 per day per additional adult guest/child beyond (4) adult or child guests. 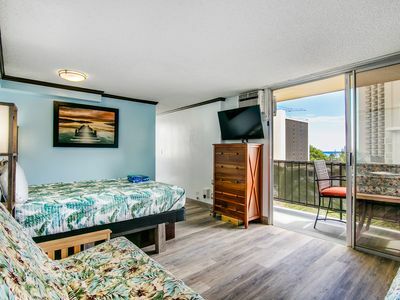 All Hawaii State 4.5%General excise tax and 10.25% HI transient accommodations tax is INCLUDED in your nightly rate and is visibly passed on with your total charge. IMPORTANT: PLEASE READ WAIVER BEFORE ENTERING INTO ANY AGREEMENT. 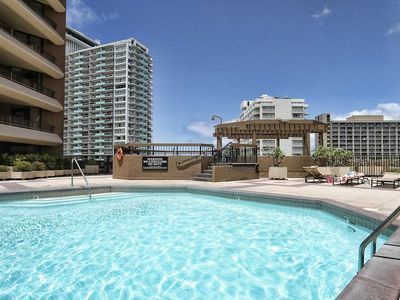 Upon entering into a rental agreement with Waikiki.hotel.condos, via sending or paying a deposit, YOU ARE AGREEING to hold harmless Waikiki hotel condos and their owners from any kind of injuries or sickness, medical conditions to persons that perhaps, may occur during the same time you are staying at our condos, loss or damage to your personal property including your car being towed and includes all the people in your party and while on the premises, this also includes your friends that are visiting you while staying at the property. 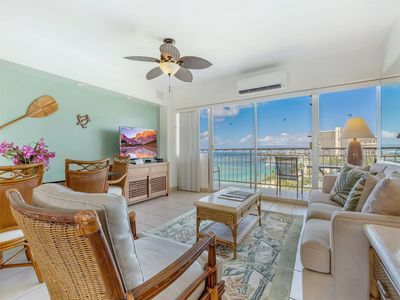 You are agreeing to take FULL RESPONSIBILITY for your own actions and anything that occurs to anyone in your party or associated with you while on your rental stay in any of our rental properties. 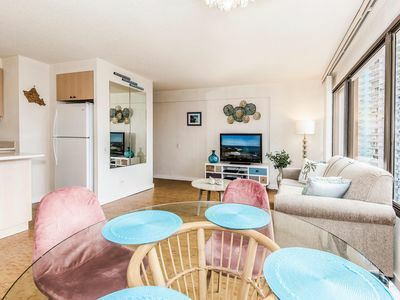 IN ORDER TO RENT THIS UNIT YOU MUST BE IN AGREEMENT WITH THIS WAIVER. 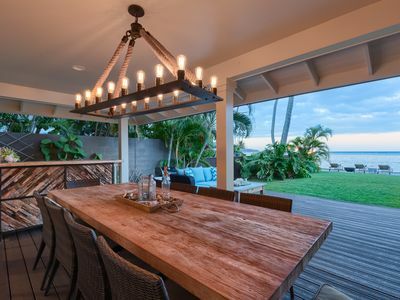 SPECIAL RATE: Cottage Across From Kahala Beach. 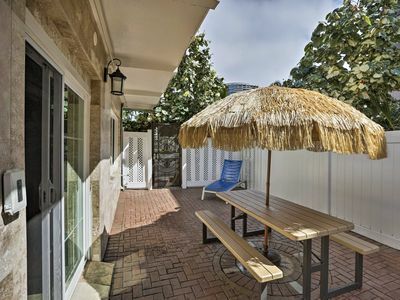 Newly Renovated 1 bedroom for Your Next Stay! Free parking! Free WiFi! 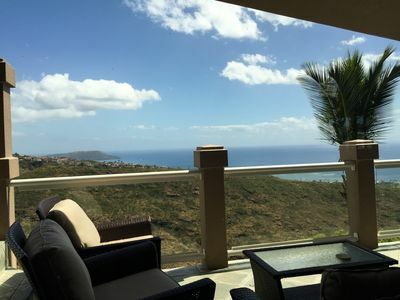 ((( Ocean view))) $195 last minute special...! 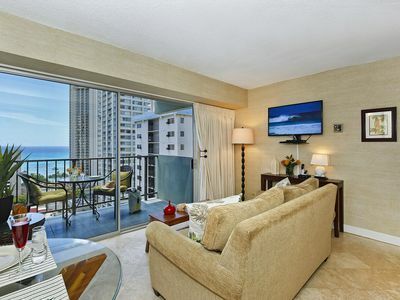 Large 2 BR Condo at Aloha Towers in Waikiki available for Christmas!